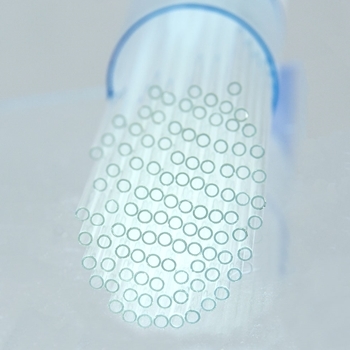 Thin-Wall Capillary Glass is designed for pulling low resistance microelectrodes. It features a Corning #7740 composition with a softening temperature of 820 °C. This glass has a single microfilament.